Brian Koonoo. Photo: CBC News. 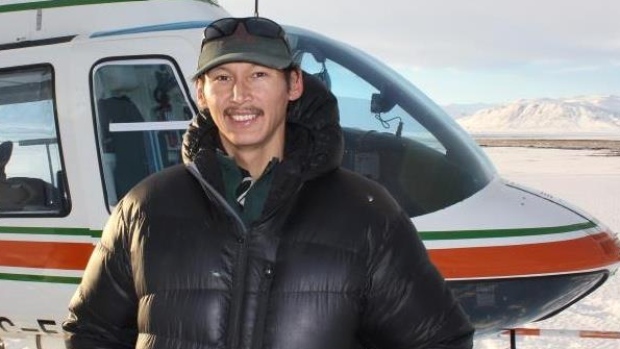 Brian Koonoo, a 36-year-old man from Pond Inlet, Nunavut, walked safely into Repulse Bay Wednesday morning after four days of air and ground searches were unable to locate him. Koonoo, who works for Parks Canada, originally set out on snowmobile from Pond Inlet on May 10. 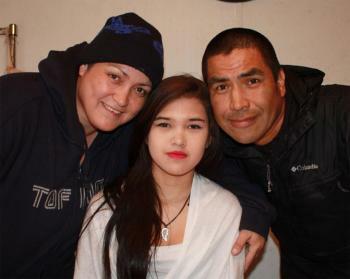 He arrived in Igloolik May 12 and spent the night before heading on to Hall Beach the next day, according to Nunavut RCMP. 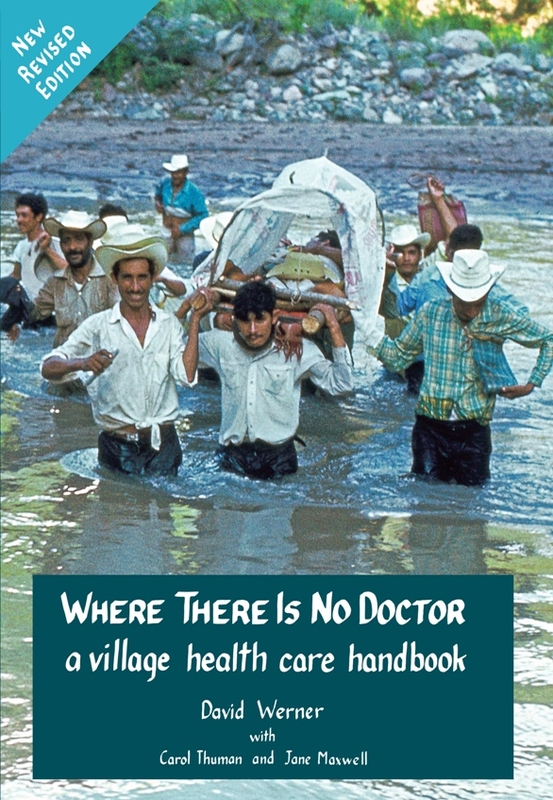 A PDF of the 2011 version of Where There Is No Doctor 2011 (click the link to download). This manual is 503 pages. A hard copy version can also ordered from the publisher. Warrior Publications Note: The manufacturer of this bag claims it defeats FLIR thermal imaging. It also functions as an emergency survival bivy bag, and has reversible orange and camouflage sides. The bag retails for around $70. The following review is from CanadianWildernessSurvival.com. I found this product on the internet one day while looking up some gear and was instantly intrigued. The Land Shark bivi , or bivy, is a small shelter made for one person that is designed to be an emergency shelter, but it has some neat benefits that no other bivi has! 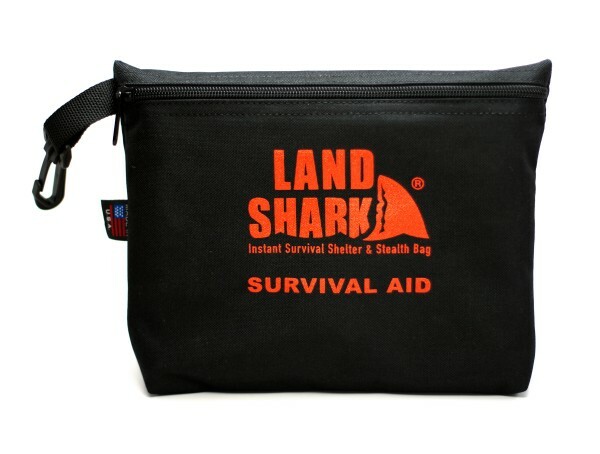 The Land Shark is made from a 100% waterproof material which looks similar those blue tarps you buy from the hardware store, but is nothing like them The material is more like a rubber that has been sewn in such a way that makes it ripstop, ensuring that if you should get a hole in the bag it’s not going to tear further. This is the main feature of all ripstop materials, the entire product is sewn or fused with small interlocking squares and this prevents any holes from becoming tears under pressure.